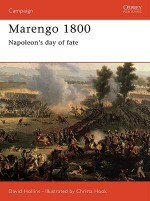 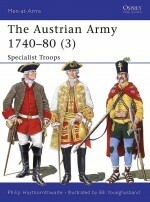 At the accession of Maria Theresa in 1740, the Austro-Hungarian army included 52 infantry regiments, of which three were Hungarian, three Netherlandish and one Italian. 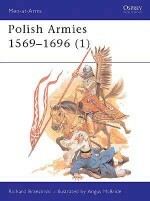 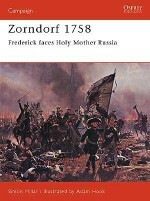 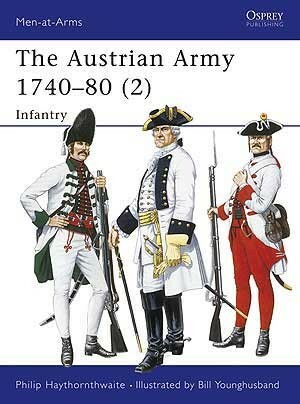 The remainder drew their recruits not only from the Habsburg territories, including Bohemia, Moravia and Silesia (the last being lost to Prussia in 1742), but from the autonomous states of the Holy Roman Empire and beyond. 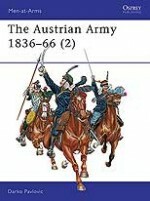 The proportion of Hungarian raised regiments was set to rise in the coming years though indeed 'foreign' personnel comprised an important part of the military etablishment. 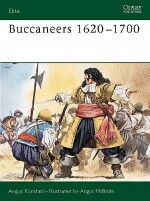 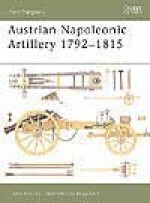 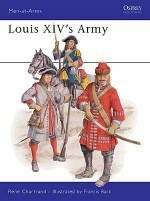 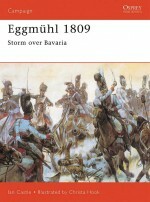 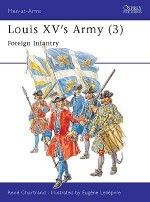 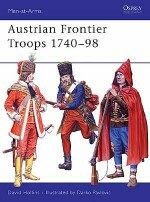 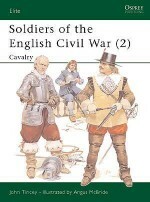 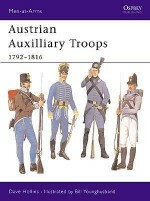 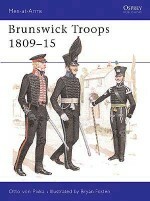 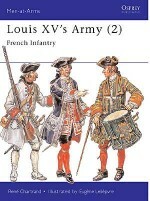 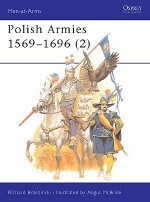 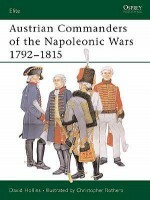 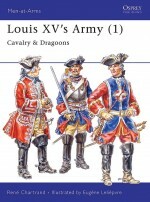 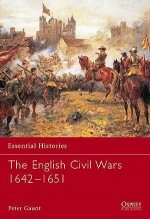 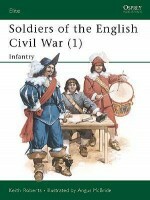 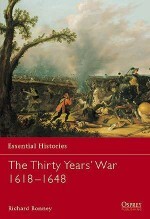 This title, the second in a sequence of three, details the organisation, uniform and equipment of the cosmopolitan Austrian Army from 1740-80, focusing on infantry troops.